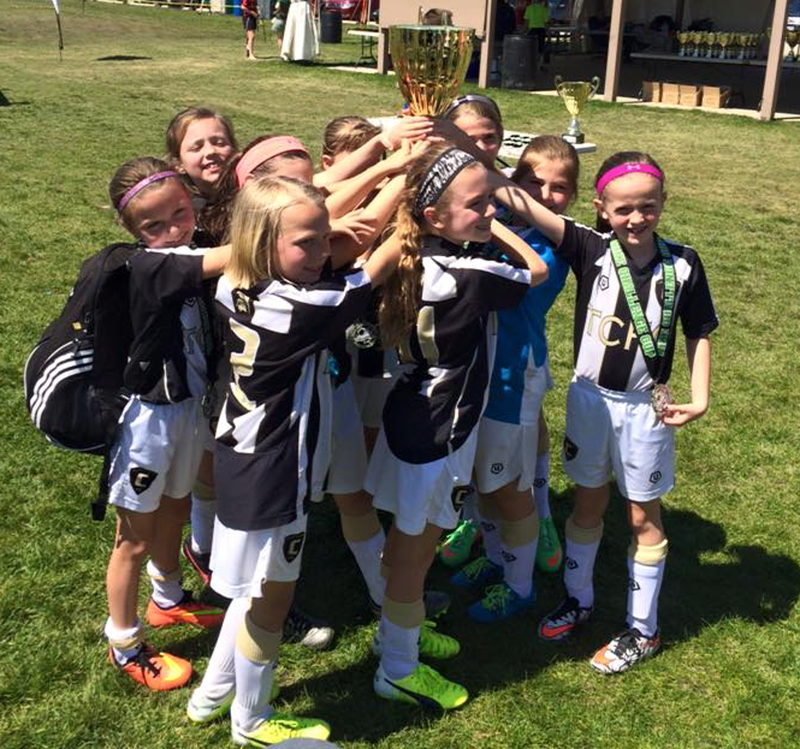 Congratulations to the TCFC Youth Developmental Academy for their recent tournament success. 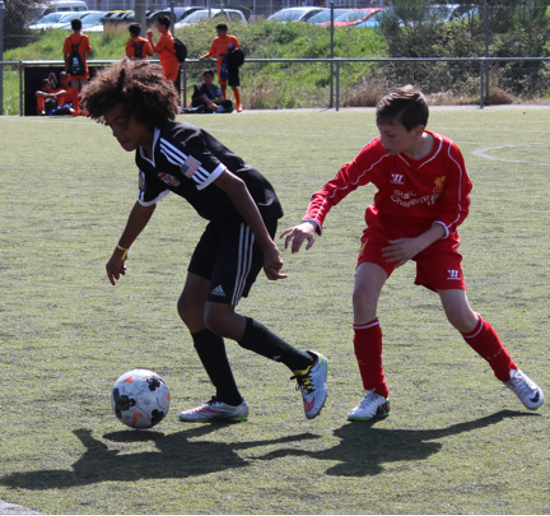 Our YDA players have been training very hard all year for this event and their hard work definitely paid off. 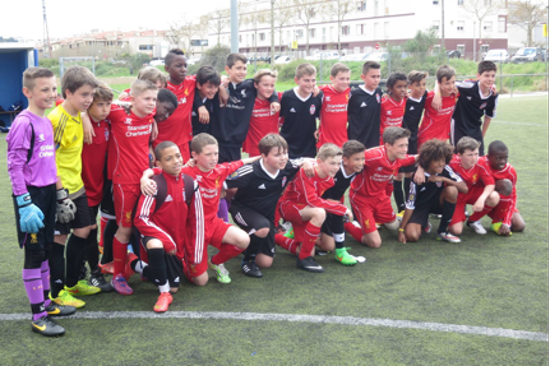 Welcome to the new generation of TCFC footballers!!! and verbally committed to play at Butler University. 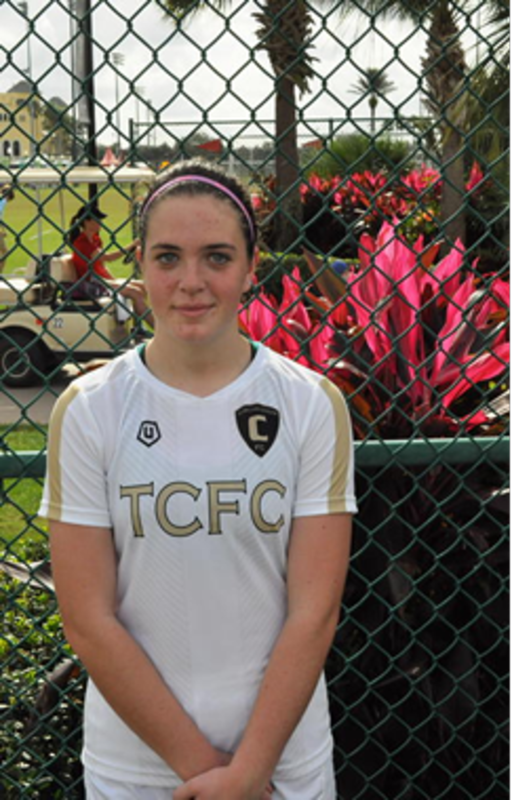 this special moment in her soccer career. 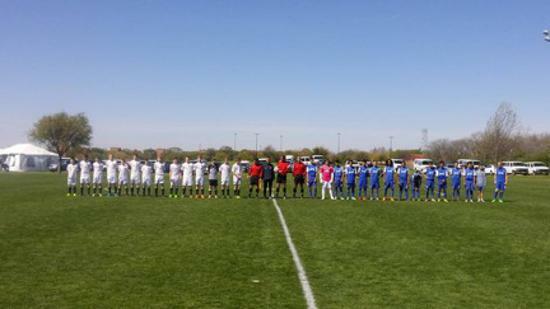 Congratulations to the Team Challenger FC players representing Ohio North who have been invited to attend the Regional ID Camp this July in Saginaw, MI. 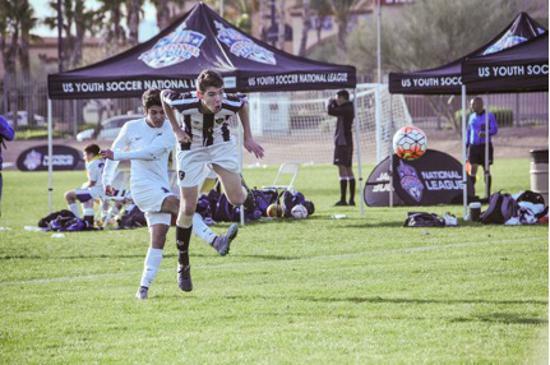 These players earned their chance to compete for a place on the US Youth Soccer Region II Olympic Development Team by their play over the past 7 months. 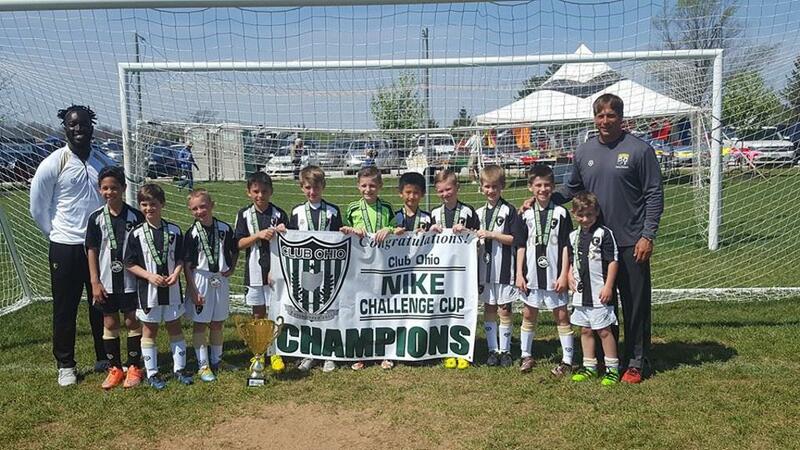 Congratulations to the '06 Boys, Coach Atti, and Coach George who over the weekend won the 2016 Nike Cup Challenge and continue to progress and follow in the footsteps of their older club mates. 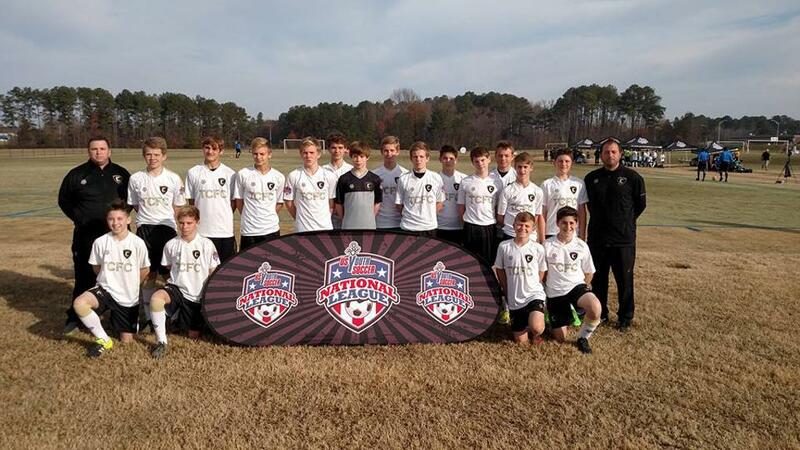 Fantastic group of boys and coaches. Keep up the great work! 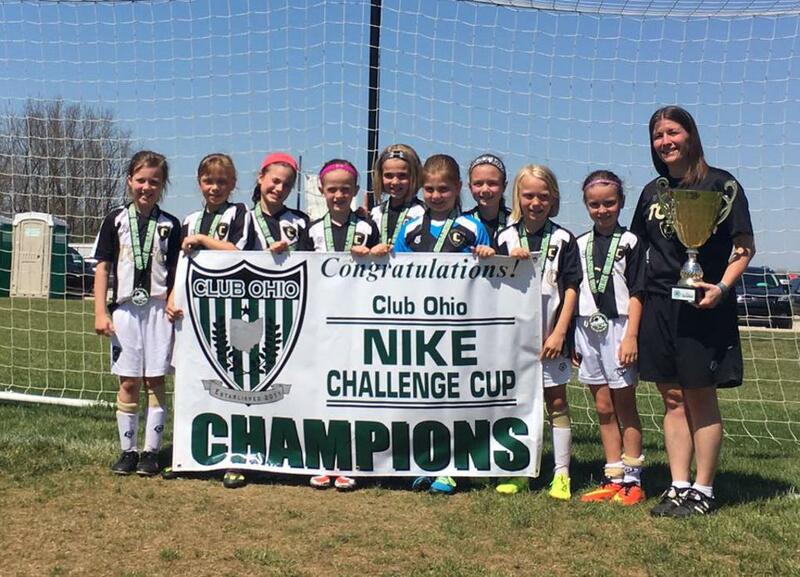 Congratulations to the '06 Girls and Coach Allison Cuiksa who over the weekend won the 2016 Nike Cup Challenge and continue to rack up the trophies here in Ohio. 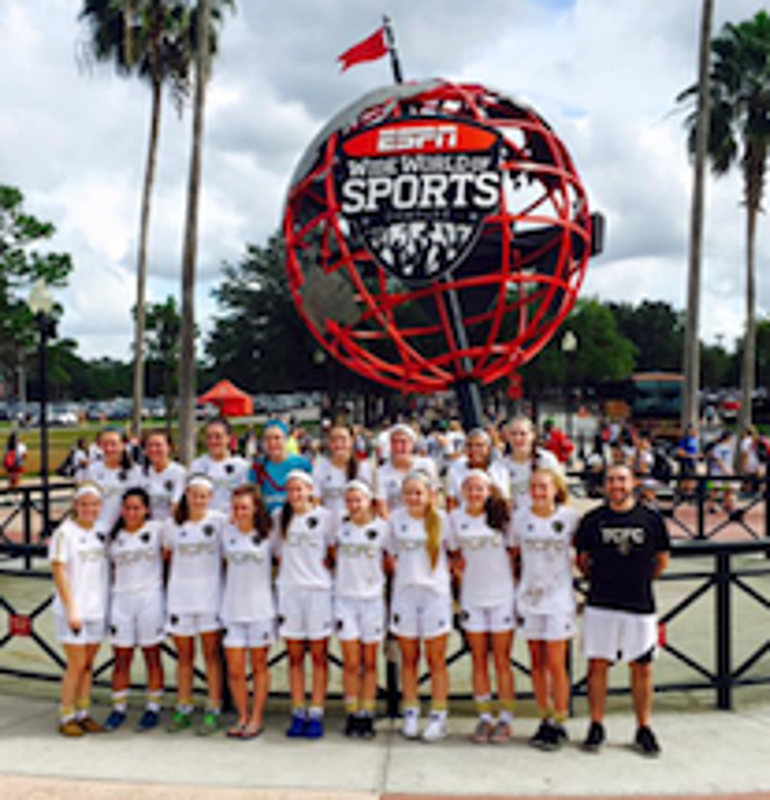 Fantastic group of girls! Keep up the great work! 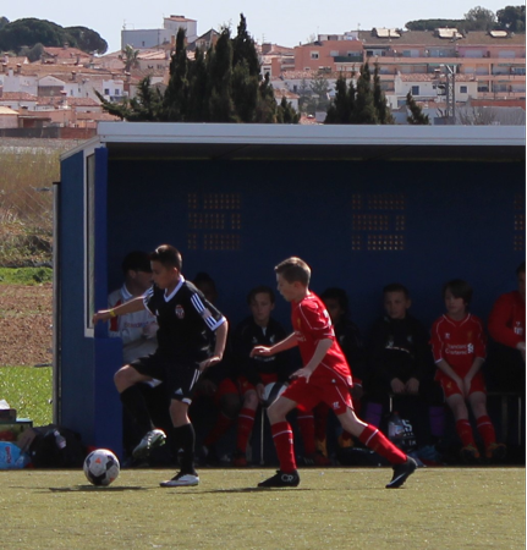 TCFC Players travel to Barcelona, Spain to play in the MIC 16 (Mediterranean International Cup). 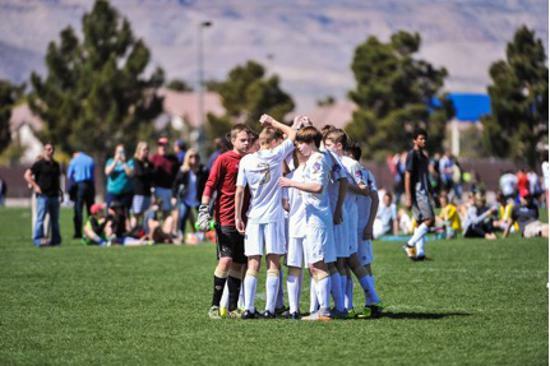 For the 2nd year running, TCFC has sent players to participate in widely respected European international youth soccer tournament with affiliate club, Manhattan Kickers FC. 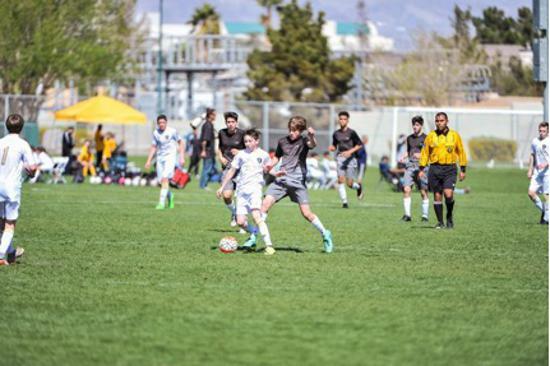 Last year, it was 2003’s Jake Bergin and Aidan Wolf who were fortunate enough to make the trip and play vs teams such as Liverpool FC (England). Both players had wonderful experiences and came home more mature and quality players that when they had left, which was all the reason to try and send two more on the trip of a lifetime. 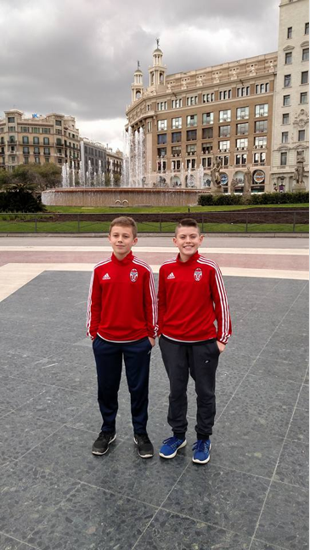 This year 2004’s…Collin Folds and Logan Brown traveled to Barcelona, Spain to participate in one of the world’s most competitive and prestigious youth tournaments available. 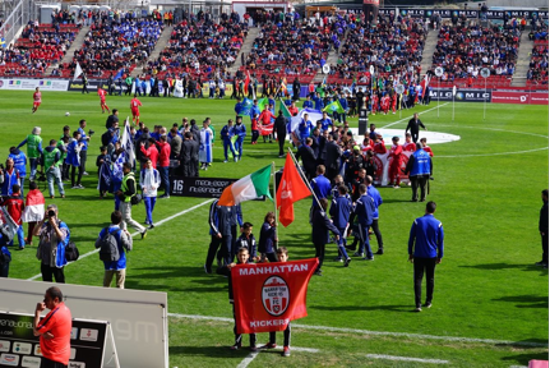 As guests with TCFC’s affiliate club out of New York City, (Manhattan Kickers FC, www.manhattankickersfc.com), run by former teammate and longtime friend of Coach Chris Dore’…MKFC Director, Evan Rosenthal. 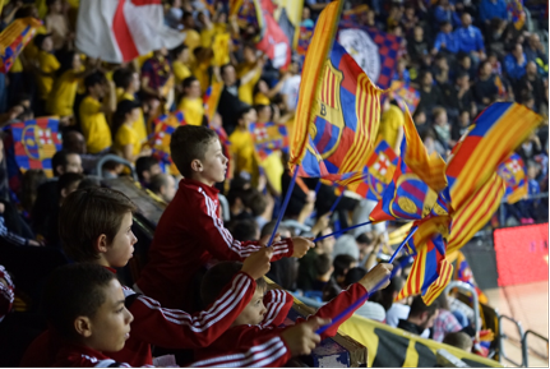 Although, the soccer was the highlight, the overall experience was not just limited to soccer as the players were able to take part in the entire Catalonian culture while visiting the local sites, attending the FC Barcelona vs Arsenal UEFA Champions League game and much more. 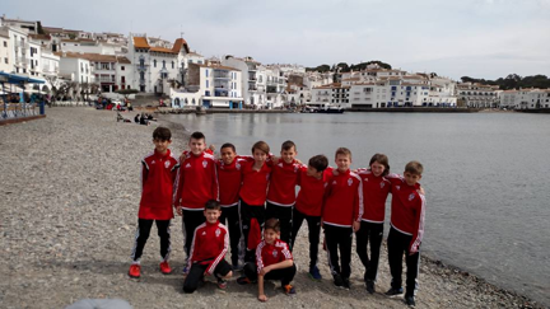 The boys had the opportunity to take part in numerous training sessions by top-level coaches, exhibition games vs teams from Hong Kong and Spain and competed in the top tournament around. Highlight Video (below) of the MIC 16…check it out! 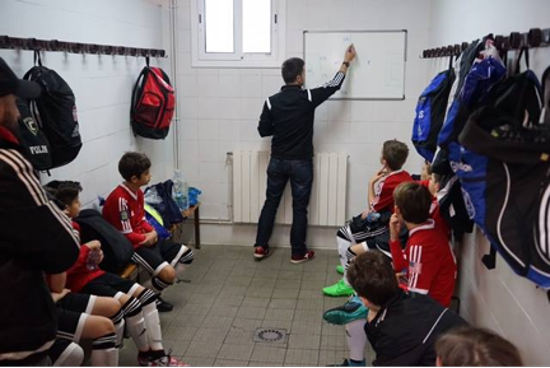 RCD Espanyol was their first match. 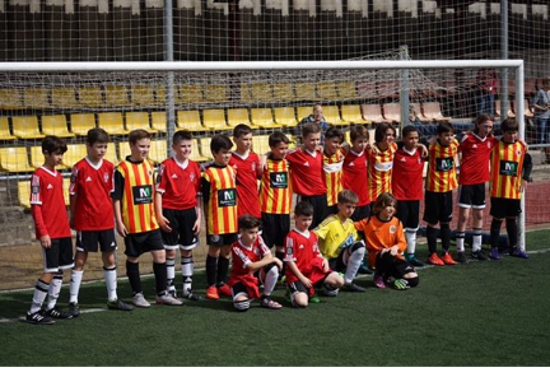 RCD Espanyol, also located in the city limits of Barcelona were the eventually champions, and although the final result was not ideal (a 8-2 loss), MKFC were the only team in the entire event that actually had a lead against this team of future superstars. Next up was UE Rapitenca, another very good local Catalonian side. 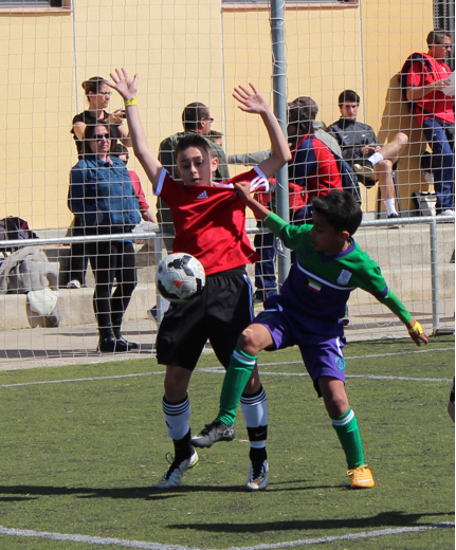 MKFC did not have a favorable result in this match, losing 6-2, however, Rapitenca was a quarterfinalist in this event so needless to say, our draw was a bit tough. But another quality experience. 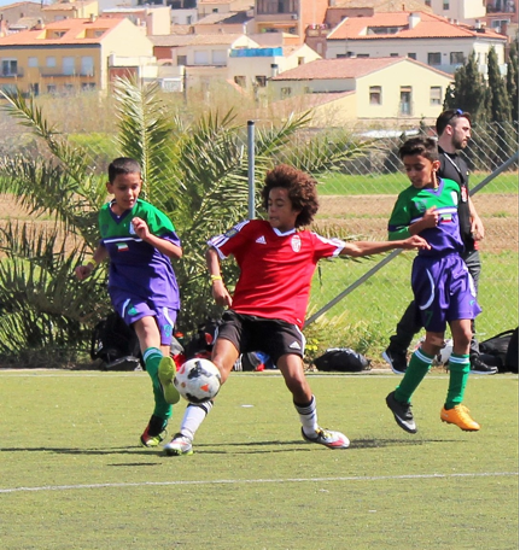 The third match was against CCE Montessori Palau and this time around MKFC was on the winning end, earning a solid 10-1 victory, which earned them a place in the final phase of the event (Round of 32). 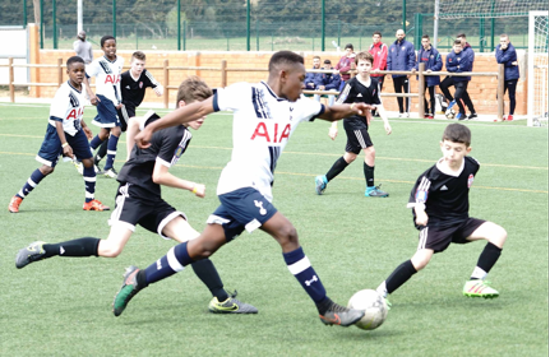 Now came the knockout phase, which MKFC found themselves playing against English powerhouse, Tottenham Hotspurs FC. The game was a difficult one and Tottenham Hotspurs FC had too much this time around, but what an experience to play with and against players of this caliber! 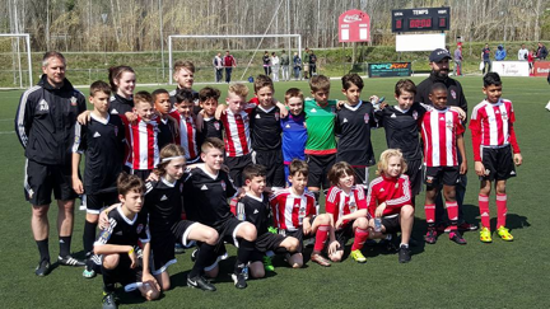 The trip finished up with an exciting friendly match against Southampton FC out of England. 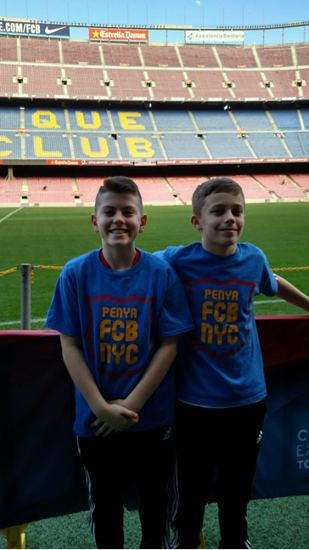 Collin and Logan…Congratulations on a wonderful experience and HUGE thank you to Evan and Hector and the entire Manhattan Kickers FC organization for making this possible again! 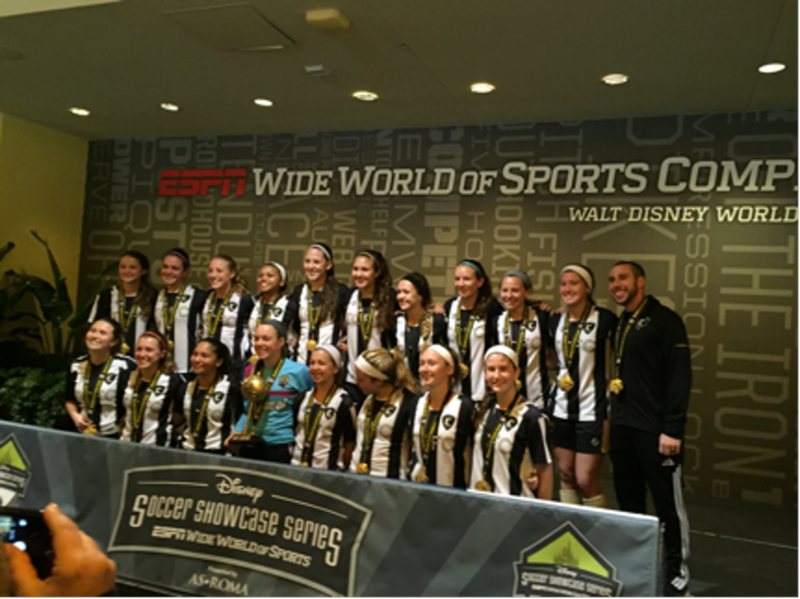 TCFC 99 Black performs well for college coaches at Disney Girls Soccer Showcase!!! 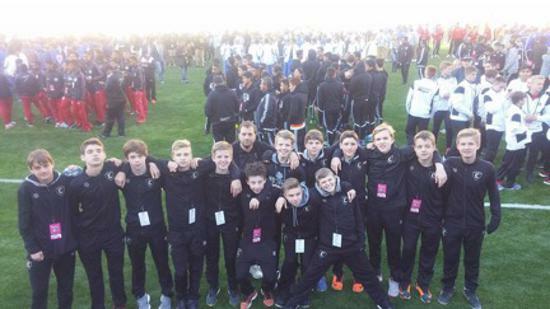 Team Challenger FC 01 Black has been all over the country competing in high-level events for the past 5 years and this year has been no different. 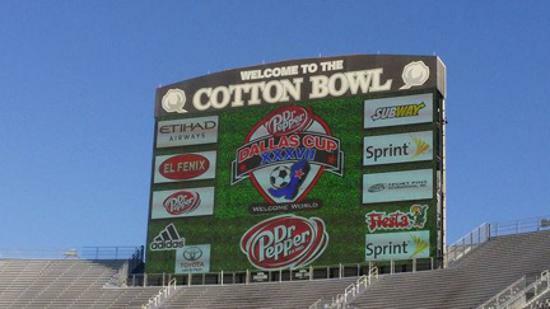 Competing at the highest level in US Youth Soccer and just returning from the Dr Pepper Dallas Cup XXXVII in Dallas, Texas the boys are ready to go for a successful Spring campaign where they will compete in the Midwest Regional League, State Cup and if things go right, the Regional Championships and beyond. 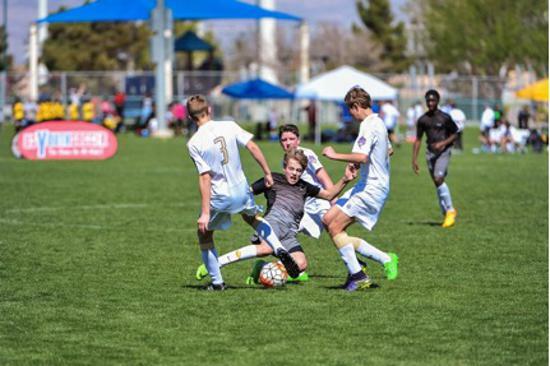 Congratulations to Stephen Milhoan for being selected as part of the initial group of players selected to the roster for the upcoming U.S. Soccer Futsal National Team camp in Umag, Croatia. 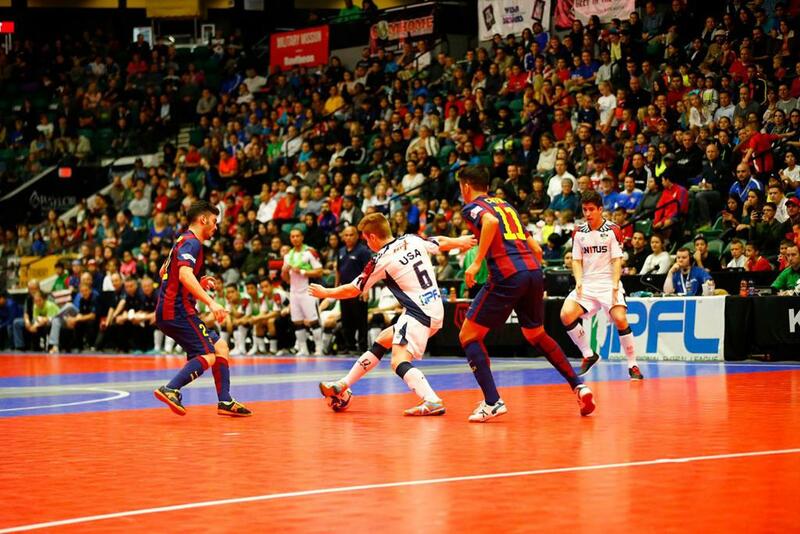 Stephen playing with US Men's National team in a friendly versus FC Barcelona. ©2019 Team Challenger FC / SportsEngine. All Rights Reserved.